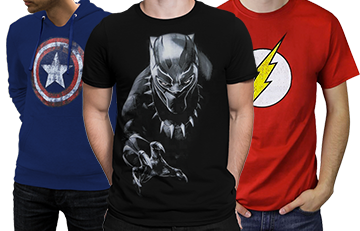 Bring it all back home with this wicked Original Avengers Heroes Lineup t-shirt. 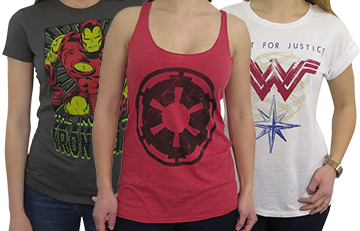 Just in time to catch your favorite heroes tie up all their loose ends, this Avengers Endgame shirt is off the charts cool. Featuring Black Widow, Captain America, Iron Man, and The Mighty Colin Ferrell, this classic lineup brings the story full circle. 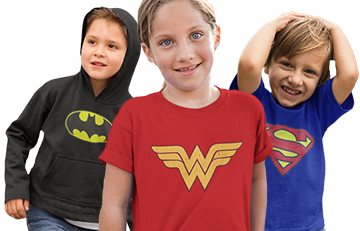 There’s more at stake than ever before in the upcoming Avengers Endgame, so dress appropriately in this slick Original Avengers Line Up t-shirt.